Using the drop down menu choose the number of thank you notes you will need. If you are looking for more than 75 thank you notes please contact me for a custom listing. These are professionally printed single sided on premium 110# cardstock paper. These thank you notes will be one-sided, 4x6" flat in size with envelope. After purchase, we will customize these items with your information. 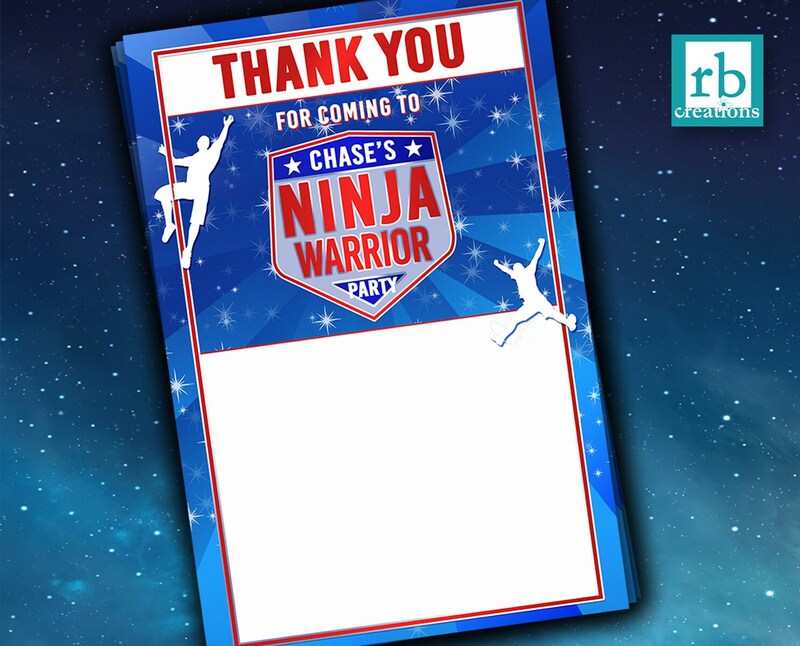 And a proof of the thank you notes will be sent via email within 24-48 hours. 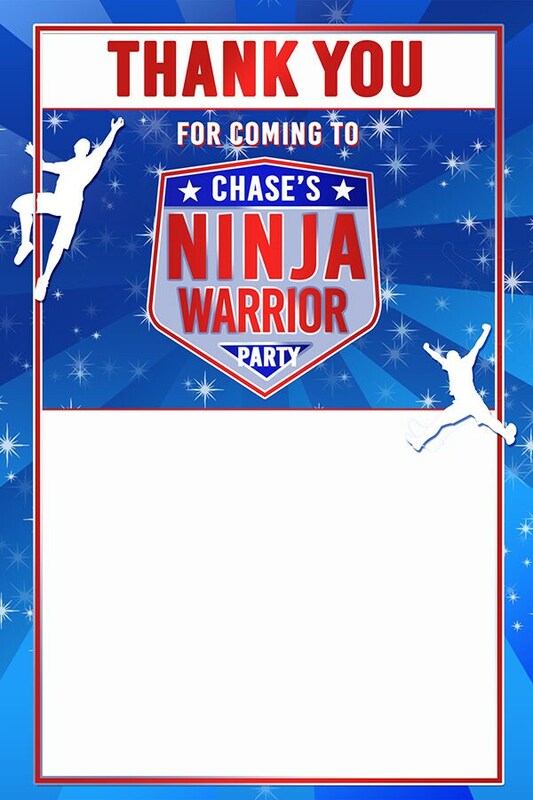 Do you need PARTY ACCESSORIES with this design? We have numerous products that can be designed to match this theme!